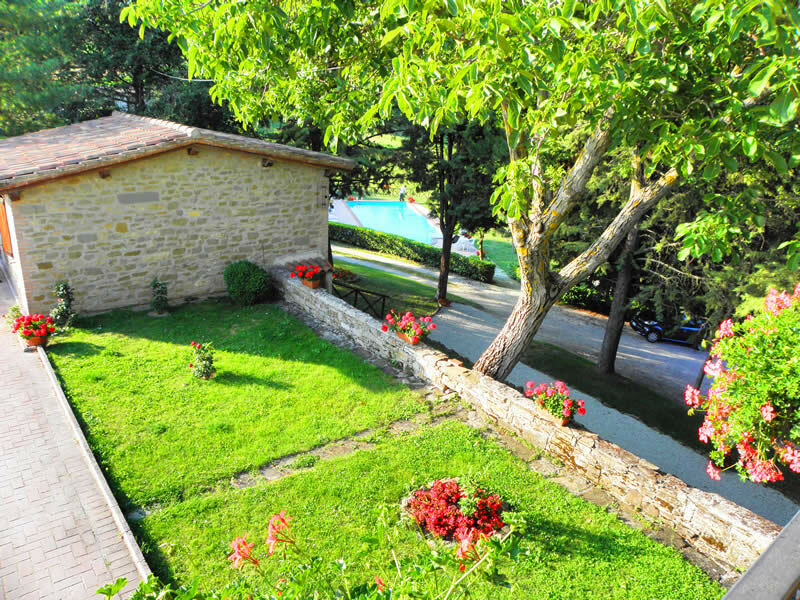 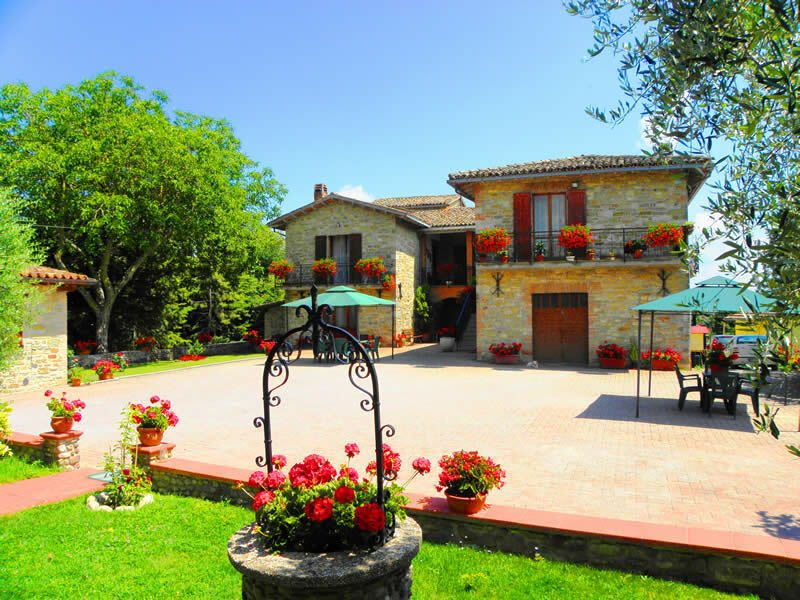 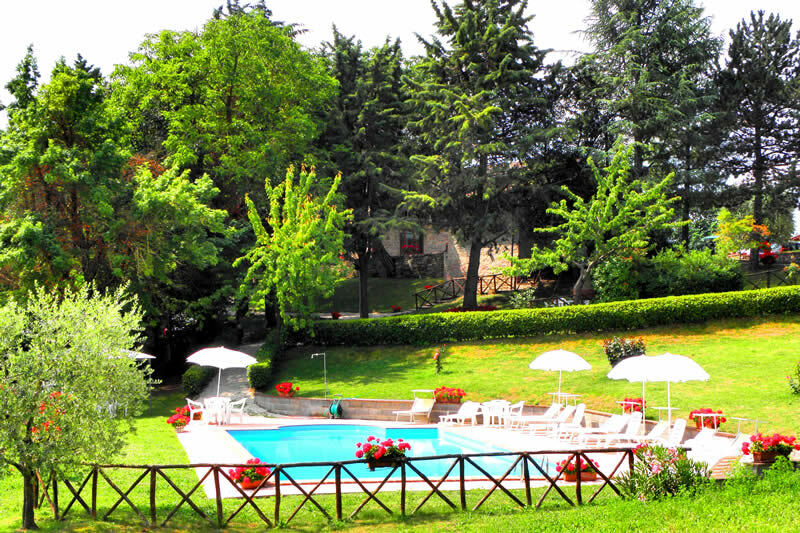 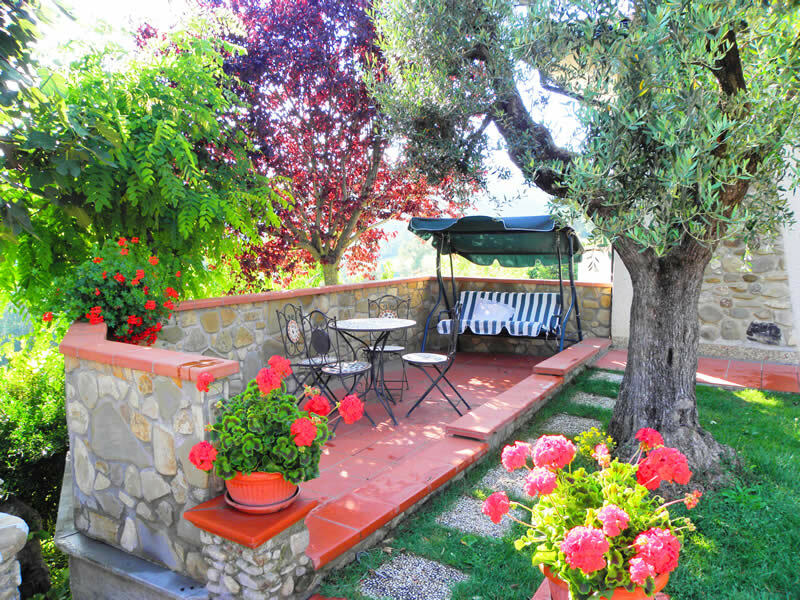 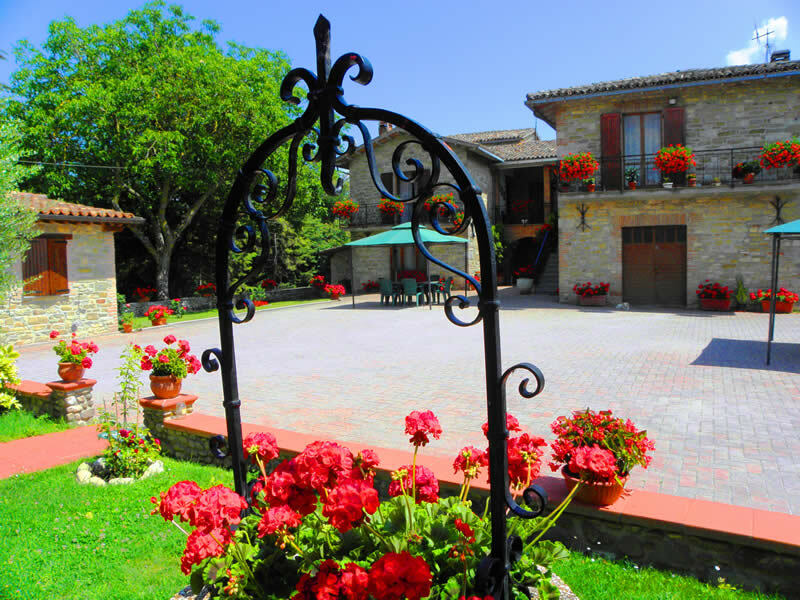 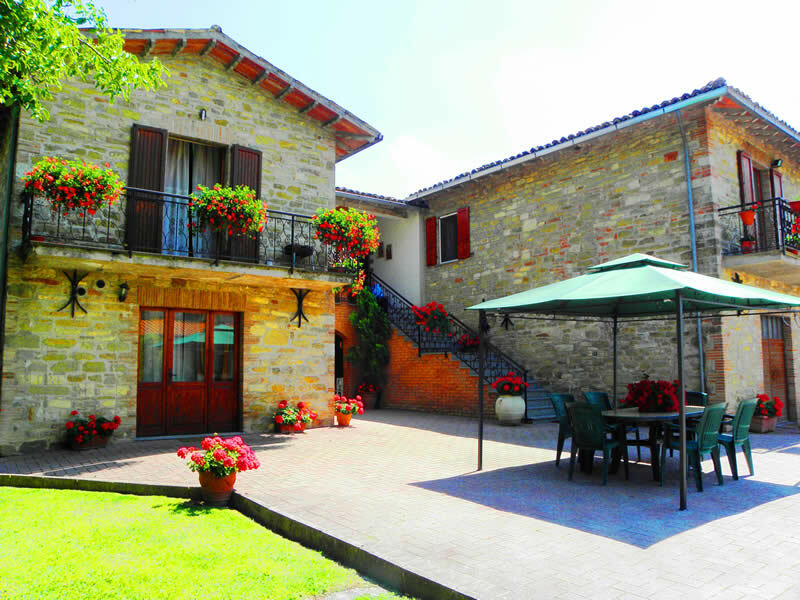 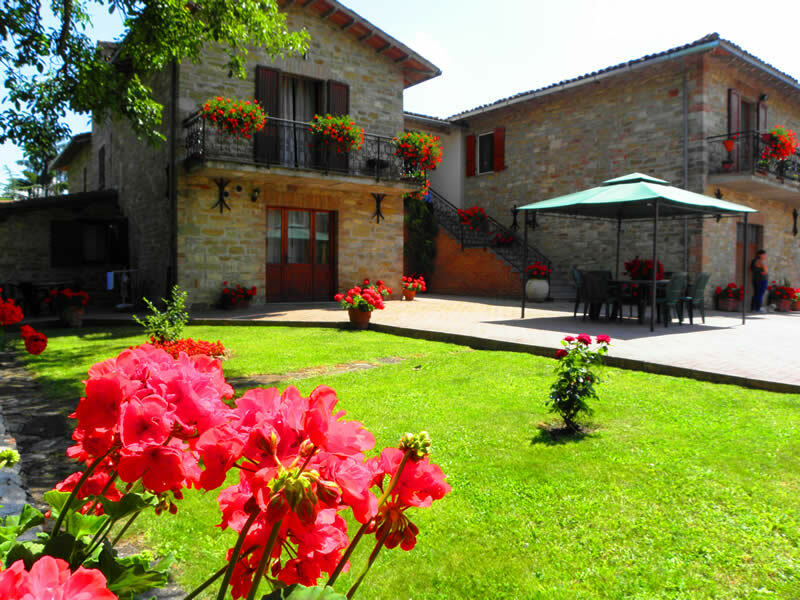 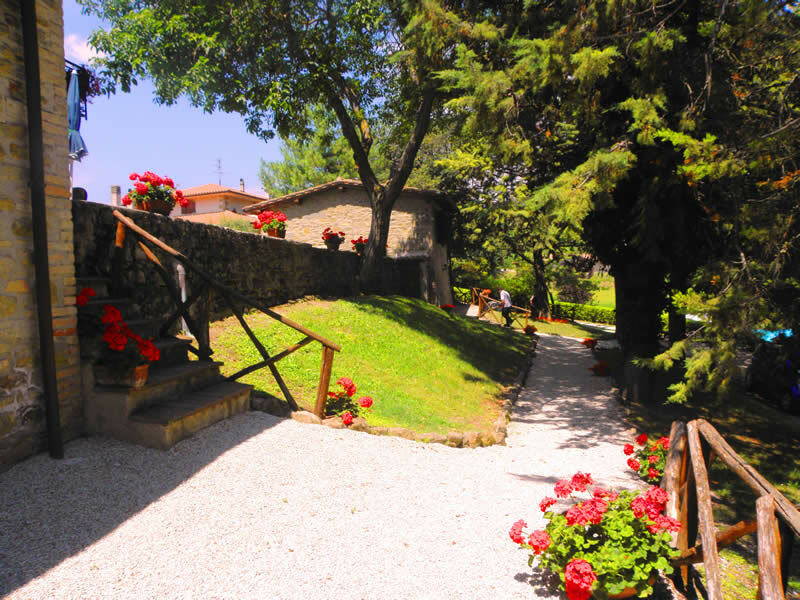 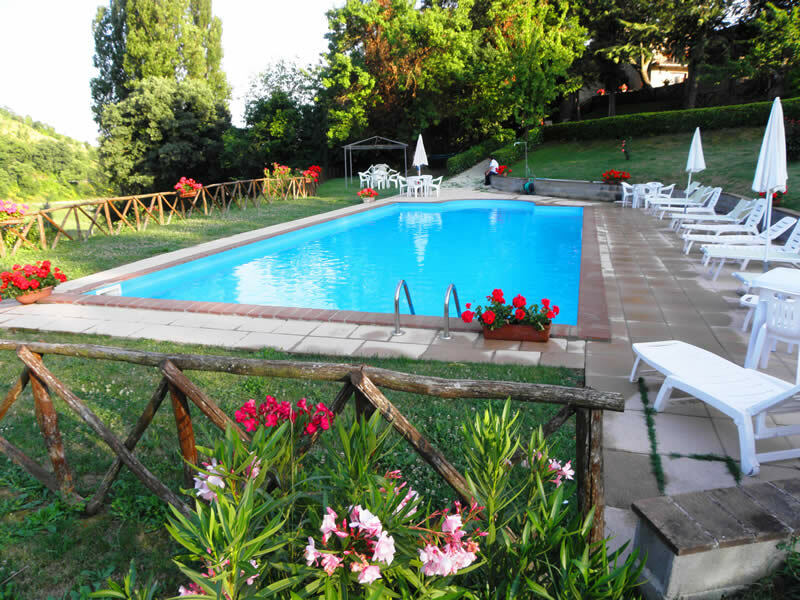 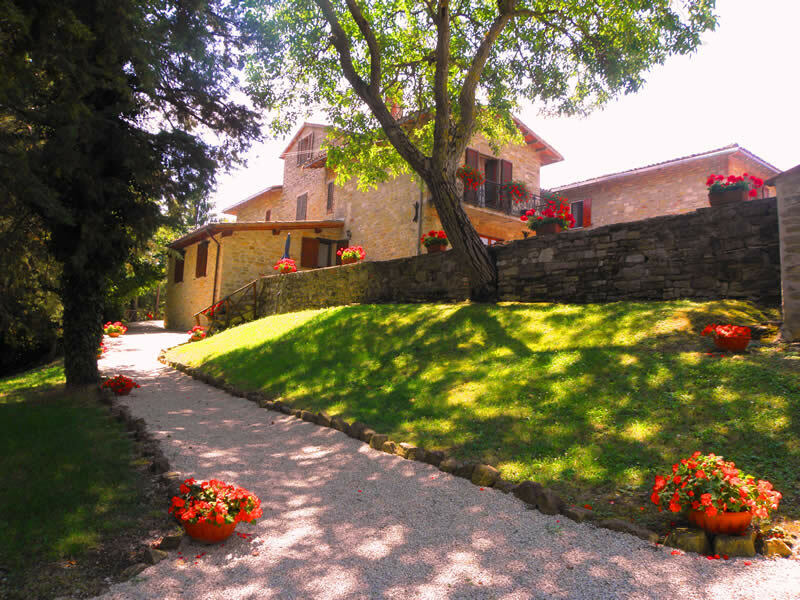 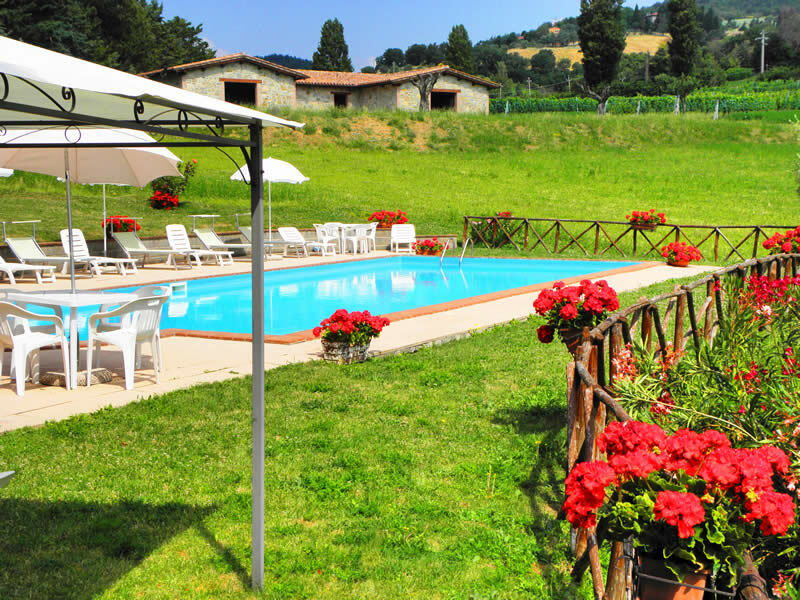 The Farm holidays Aurora Gubbio Umbria Italy is the product of Franco and Rosi’s passion for the countryside, it was conceived as a new way offered to all their guests to experience the true country life, sharing their passion. 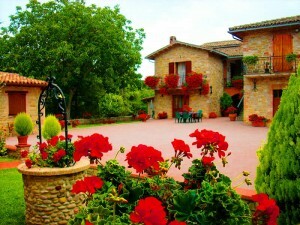 The 2 village is close to the medieval town of Gubbio ,Assisi,Perugia, a world-famous architectonic jewel, rich of Franciscan traditions and history, it is therefore a wonderful starting point for your expeditions along the Umbrian valley: you can reach Assisi, Perugia and Norcia in a short time from here… Inside the 12th century village, completely restored following the typical Umbrian building style, in deep connection with the surrounding nature, you’ll find a familiar welcome and breathtaking views of our vineyards, fields, olive trees, where you can also spend your time in peace and harmony with nature, tasting the real country life. 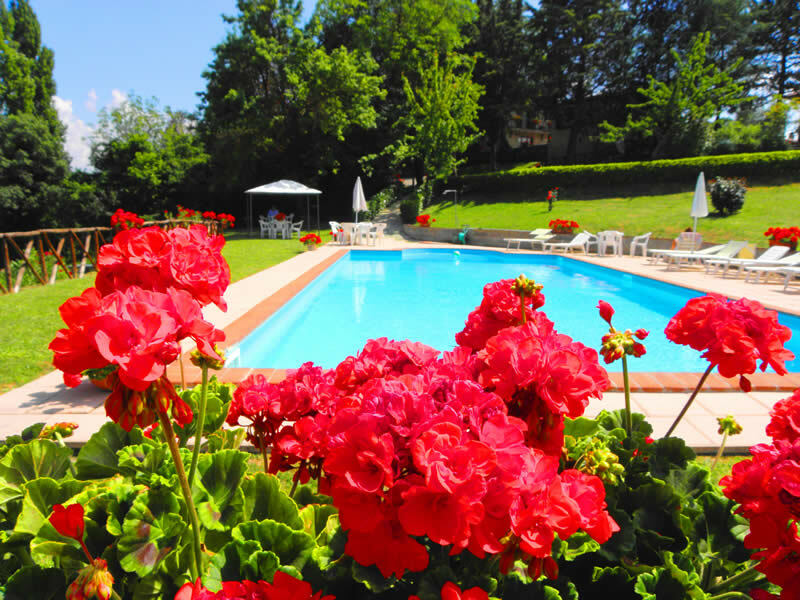 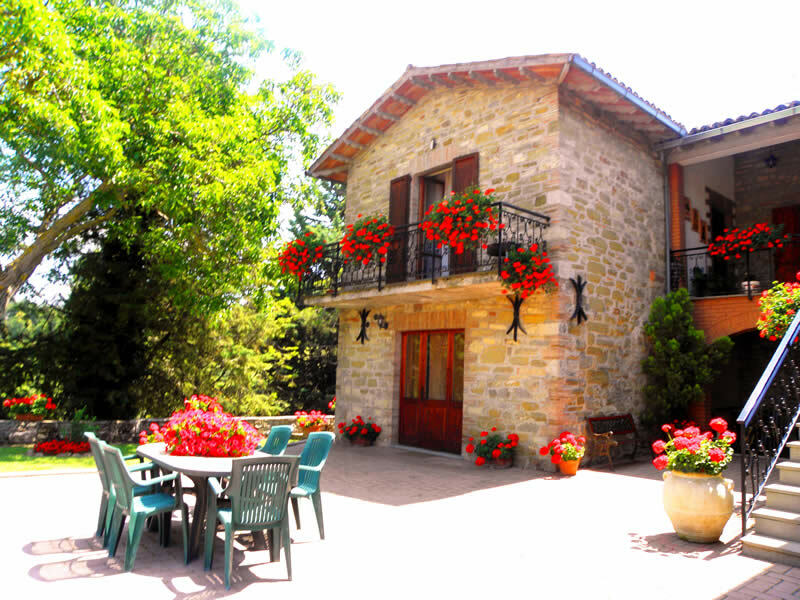 Our house lies in the middle of a beautiful park, a wellness park, where you can just relax among scented flowers, have your personal barbeque, visit the swimming pool, or walk in the wood, on foot or riding a mountain bike. 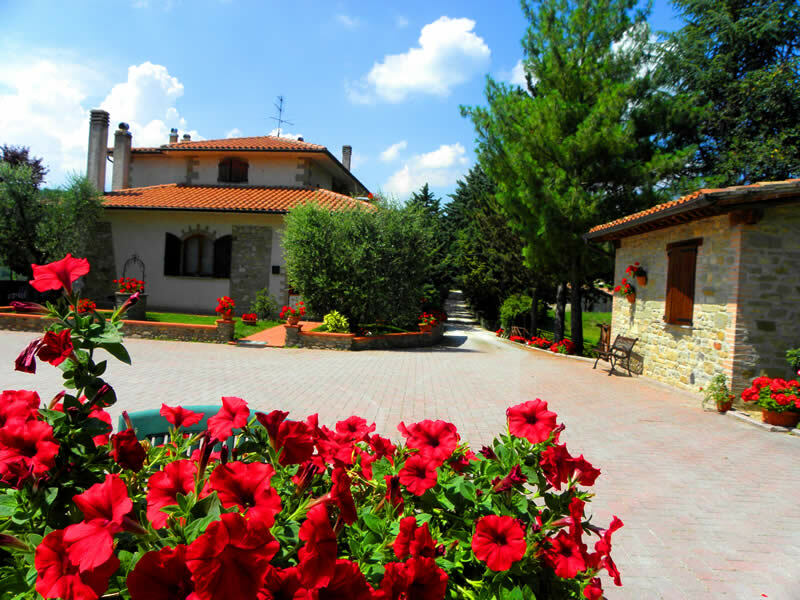 Children will have fun in our farm, getting in touch with our animals. 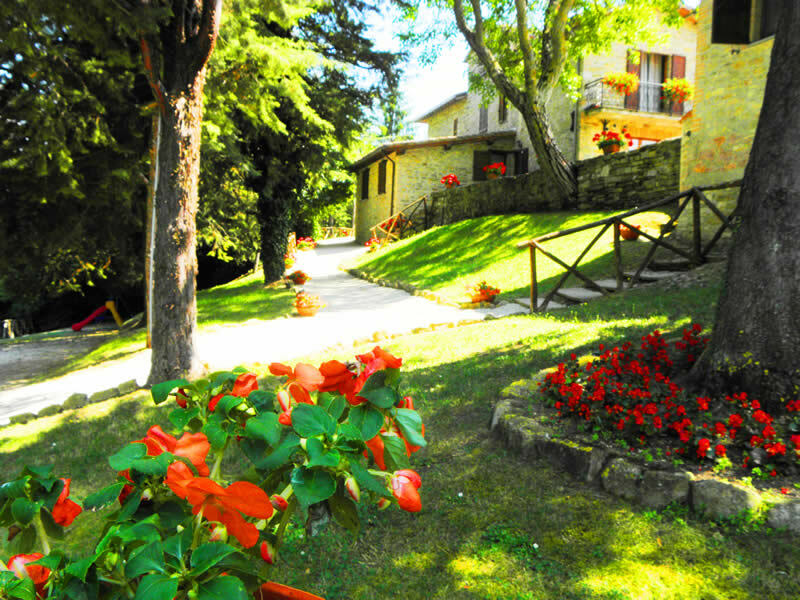 On request we also have a deal with some restaurants in the neighborhood (just 300 meters far from our house), where you can try and taste the real flavors of our land.